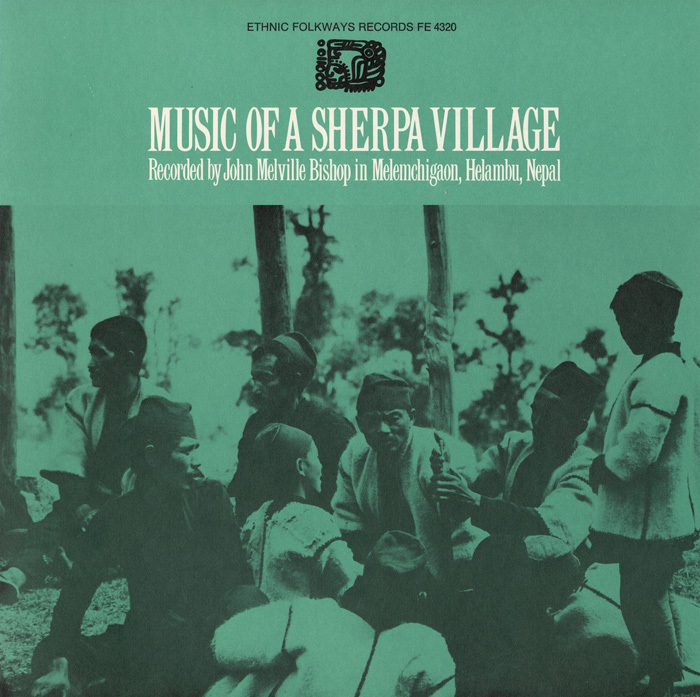 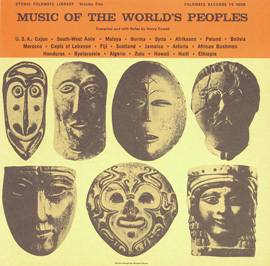 In 1973, anthropologist John M. Bishop recorded music of the remote village of Melemichigaon, Nepal. 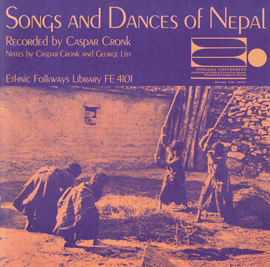 With influence from Tibet, this Nepalese music is characterized by unison singing and occasional accompaniment on the damian, a stringed instrument in the lute family that provides a strong rhythmic base. 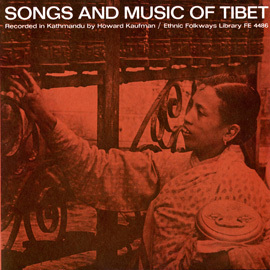 The musicians generally sing in Helambu (a Sherpa-Tibetan dialect) and sometimes in Tibetan on themes of religion, a desire for material wealth, the natural landscape, and a “sense of an ordered world in contrast to the nomadic pattern of many peoples’ lives” (Bishop). 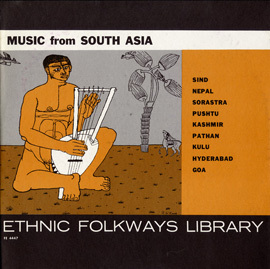 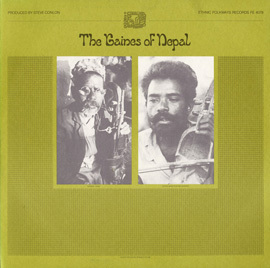 Liner notes include a description of the village and its music, track notes, and lyrics in Helambu/Tibetan and English.